The epidemic of heroin and opioid related deaths in the US continues to grow, surpassing gun homicides in 2015, a new Centers for Disease Control and Prevention report shows. Nearly 5,000 more people died from opioids in 2015 than in 2014. Both heroin and opioid use have exploded in the US, after decades of doctors overprescribing painkillers in the 1990s and 2000s. A report from the CDC released Thursday found that the drug problem has become so deadly that heroin deaths outnumbered gun fatalities last year for the first time in US history. Until 2007, gun deaths outnumbered heroin deaths five to one, according to the Washington Post. But 2015 saw 12,989 people die from heroin and 12,979 die from gun homicides. The 21st Century Cures Act passed on Wednesday will allocate $1 billion to fight the opioid epidemic through addiction treatment and prevention. Funding did not arrive a day too soon, as the rate of deaths from both heroin and other opioids, including synthetics such as fentanyl, have nearly quadrupled since 1999, according to the CDC. While there are myriad reasons for the increase in deaths, some blame can be assigned to the recent introduction of fentanyl and other strong synthetic opioids to the marketplace. 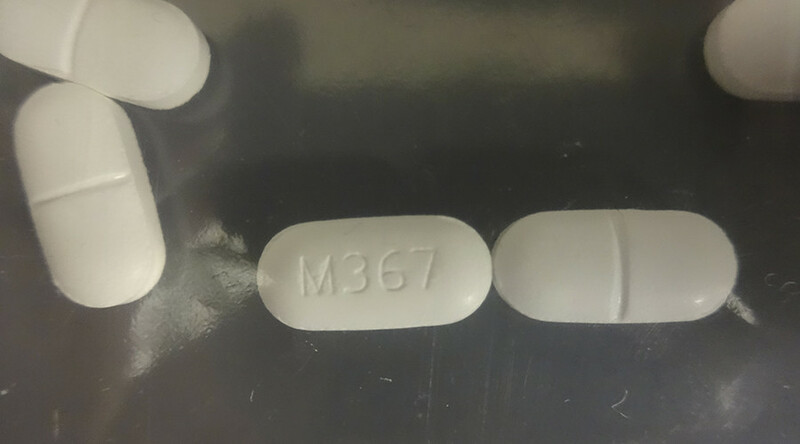 Deaths from these synthetic opioids grew 75 percent from 2014 to 2015. In Ocean County, New Jersey, the rates of fentanyl deaths have exploded. In 2013, four people were killed by the drug. By 2014, that number rose to 19, but 51 people died from the drug in 2015, according to New Jersey’s Office of the State Medical Examiner, the Daily Record reported. While some may have hoped that the Cures Act will give those struggling with addiction the help they need, Ocean County Prosecutor Joseph Coronato is concerned that the problem will get worse before it gets better. Coronato told the Daily Record, "as bad as it was in 2015, it's going to be horrendous in 2016," and forecasting that, "the numbers are just going to continue to spiral out of control."